Republican Cindy Hyde-Smith Wins Mississippi’s US Senate Runoff Election. 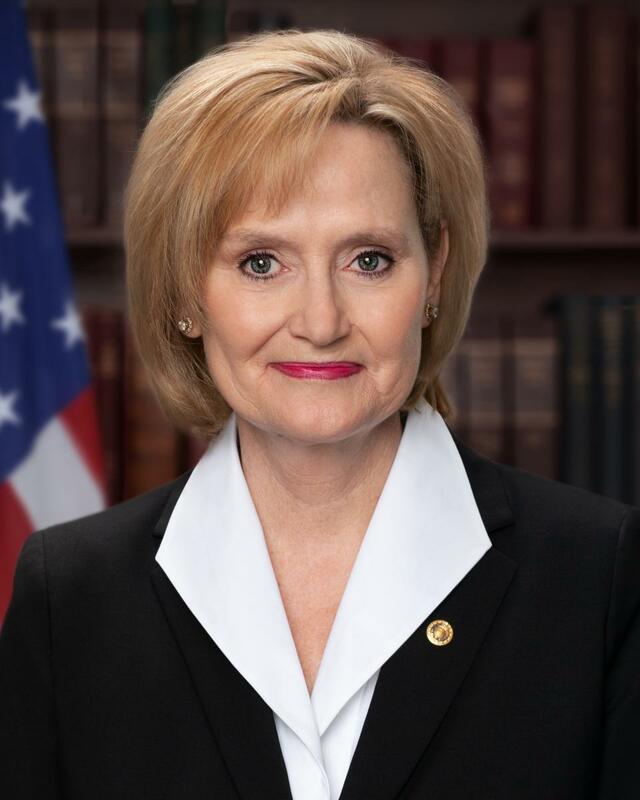 Republican Cindy Hyde-Smith defeated Democratic challenger Mike Espy. Her win means that this January, the Republicans will hold 53 seats, to the Democrats 47 seats in the Senate. Hyde-Smith, a former agricultural commissioner, will be the first woman ever elected to congress in the state of Mississippi. She will finish the final two years of former Sen. Thad Cochran’s term, after he retired this year due to health related issues. She will have to run to secure a full six year term in 2020. Hyde Smith was at the center of controversy this midterm cycle, after a video emerged of her telling supporters that she would be “on front row” if one of her supporters invited her to “a public hanging.” This comment was viewed as racist by many because of Mississippi’s history of public lynchings of people of color. When asked about the comments, she said she would “certainly apologize” to anyone who was offended.